The winter solstice gets the least amount of sunshine in the year wherever you are in the Northern hemisphere, but isn’t the coldest day of the year. It’s still early in the winter, but if it’s sunlight you’re craving, you won’t need to wait much longer. 22nd December is the winter solstice in India – the shortest day and longest night of winter in the Earth’s Northern hemisphere. Starting 22 December, we north of the equator will start to see a little more of the sun with each passing day till its summer again. Though the winter solstice itself lasts only a moment in time, it is also popularly used to refer to the day on which it takes place. 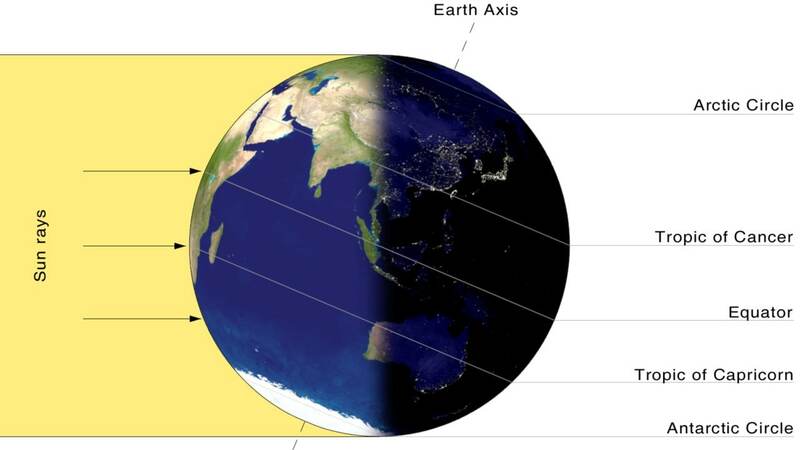 This year, the winter solstice is at 3.53 am on 22 December in India. What happens in a winter solstice? The winter solstice in December each year marks a very specific event in the astronomer’s calendar: the only day in the year when the Earth’s north pole is at its maximum tilt away from the sun. As the Earth spins around its axis, all people and things north of the Earth’s equator experience the shortest day and longest night in the year. While we in India don’t see a drastic difference in the lengths of day and night, some of the Nordic countries around the North pole experience the starkest differences in day and night time. In the city of Bodø in Norway for example, the day lasted just 49 minutes on 22 December in 2015. Delhi saw 10 hours and 19 minutes of the sun that same winter solstice. In countries around the North pole, the weeks leading up to a winter solstice are dense with “polar nights”, when the sun remains below the horizon throughout winter. "Solstice" comes from the Latin words “sol sister” which means "the sun standing still". The word describes how the sun appears on the earth’s horizon to observers of the December solstice. The sun traces a path across the sky that changes ever so slightly every day. If you picture a curved line with all 365 tracks of the sun in a year and stack them all in a single image, you’d get what photography enthusiasts call a ‘solarograph’ today. 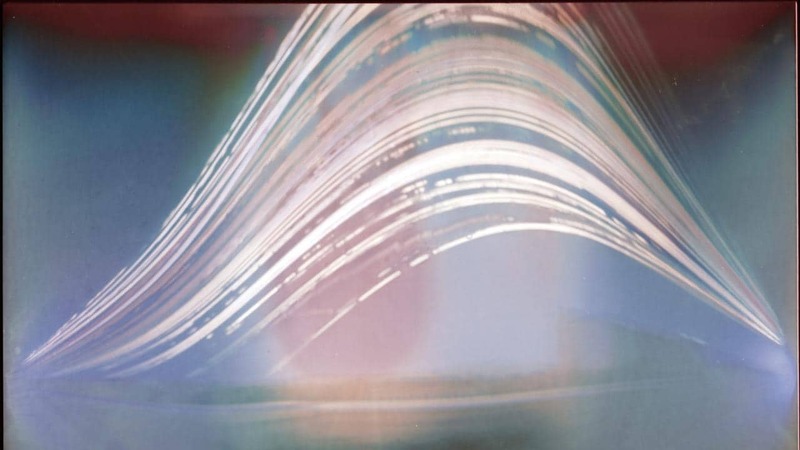 At the lowest point in a solargraph, the sun’s path pauses ever so slightly at the time of a solstice before it begins moving northwards again (away from the horizon) as summer edges closer. We also see the sun rise and set in the East and West at different points in the horizon. Both these trends reverse their direction every winter and summer solstice. The solstices and the equinoxes mark the four-yearly astronomical turning points as the earth makes it way around the sun. What’s the significance of a solstice? The earliest people on earth observed the sun as an object in the sky. It came and went, taking a curved path in the sky, and there was a whole lot that was dependent on the fiery yellow ball in the sky. The number of hours of daylight and point in the horizon that the sun would set – all depending on the day of the year, which, too, is decided by the sun. Today, we see the solstice very differently. Over time, we got a different perspective of the massive star we are gravitationally tethered to – from the vantage point of space. The solstices to us are astronomical events today, a function of the Earth’s tilt on its axis as it moves around the sun. There’s also a seasonal significance of a winter solstice. Each year around 20-22 December, the winter solstice brings a reversal in the length of day and night, when the nights begin to grow shorter, and the days longer. For added glamour, there will also be a full moon and the Ursid meteor shower around the solstice. Though the moon becomes full at 11.18 pm on Saturday, it will certainly appear big and bright on both the night of and night after the solstice. It will be the year's final full moon, or 'Cold Moon' as it is called in the West. For no particular reason, the winter solstice has come to be known as the “first day of winter”, while the summer solstice is accurately called the “midsummer’s day”. Though the day of a winter solstice gets the least amount of sunshine in the year anywhere in the Northern hemisphere, it isn’t the coldest day of the year. The weather on earth always lags behind the calendar year by a month or two. The winter solstice does not mean that the sun sets at its earliest on the day. Most places in the mid-latitudes, India included, see their earliest sunset two weeks before the solstice. The solstices aren’t the same across the world. Based on where you live, you could experience a different solstice in each place. While 21 December marks the winter solstice for the northern hemisphere, the southern hemisphere marks the same day in the year as its summer solstice, and sees its longest day and shortest night.